Education – …yours truly, Andiispice. SSCE exam lesson things o! Choi! Hi dears, I sincerely apologise for my break in transmission. How have y’all been? Yours truly has been cra’y busy with a lot of stuff, of which I’ma let y’all in pretty soon. 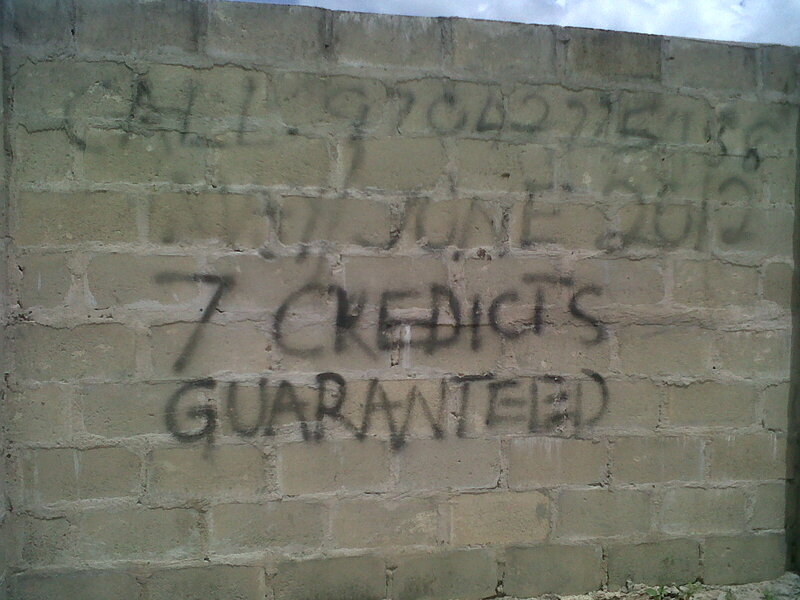 Okay, I was walking by a street in our burriful LasGidi, and I saw this notice on the fence. I wonder who actually went for those exam lessons? LOL!!! Keep doing EVERYTHING excellent. You have an excellent Father.